Stefanie Weniger holds a B. A. in Corporate Management & Economics (Major) and Communication & Cultural Management (Minor) from Zeppelin Universität in Friedrichshafen, as well as a M.Sc. in Business Administration from Ludwig-Maximilians-Universität in Munich (LMU). During her studies she spent a semester abroad at Copenhagen Business School in Denmark. In her major she specialized in the field of market-based management and innovation. In parallel to her studies Stefanie has gained work experience in a furniture start-up in Shanghai (avandeo), and different consulting companies in the field of open innovation (HYVE) and e-commerce (elaboratum). Prior to joining CDTM she worked as a Consultant for a data analytics consulting company in the automotive industry (thaltegos). 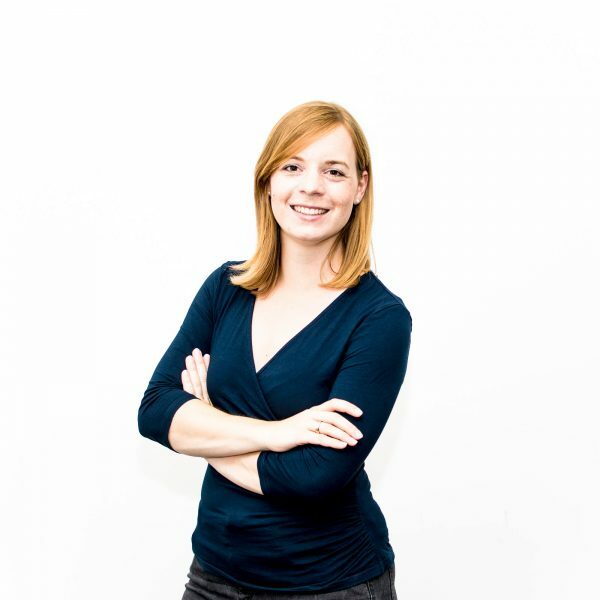 Stefanie joined the CDTM management team in 2016 and is conducting her doctoral thesis at the chair for Entrepreneurial Finance at the Technical University of Munich, under the supervision of Prof. Reiner Braun. Within her research, she pursues her research on the perceived value of Corporate Venture Capital investments at the chair for Entrepreneurial Finance of TU Munich.